The newly announced Nikon D850 (Amazon/ B&H/ Adorama) has two memory card slots. One is XQD card slot and the other is SD card slot. 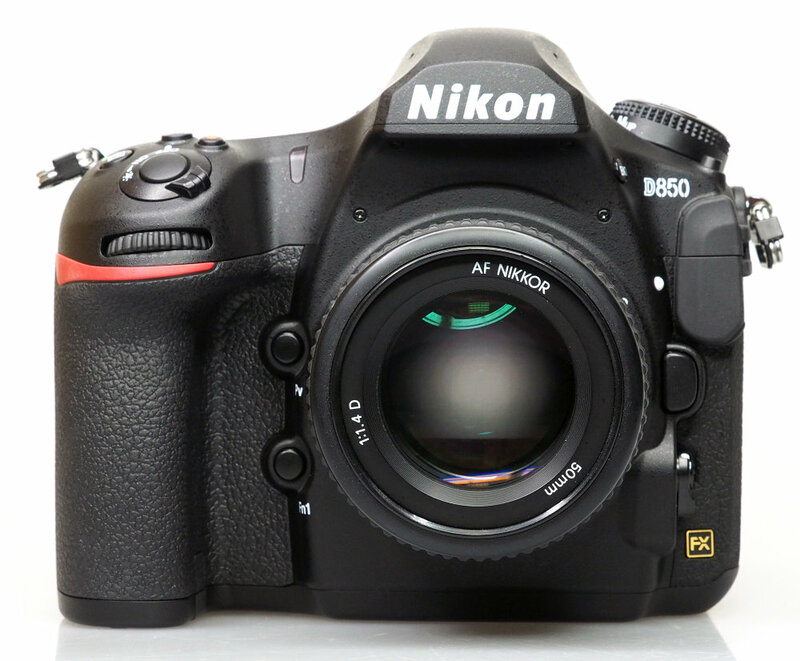 If you are taking 4K video with Nikon D850, you need a fast card. 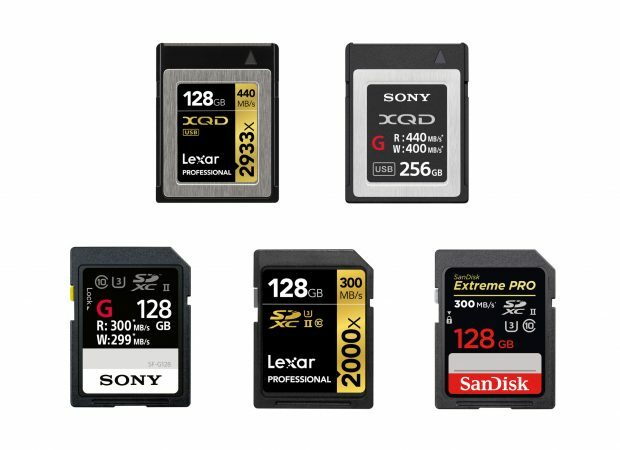 Here are a list of top recommended UHS-II SD memory cards and XQD memory cards for Nikon D850 DSLR camera. The fastest UHS-II SD memory card is Sony’s newly released SF-G UHS-II SDXC card, the write speed is up to 299 MB/s. The Lexar Professional 2000x UHS-II SDXC card is another best selling UHS-II SD card, which is cheaper than SanDisk Extreme PRO UHS-II SDXC card. The XQD cards are much faster than SD cards. The read speed is up to 440MB/s. Currently there are three kinds of XQD cards. See the details below:. This entry was posted in Nikon Camera and tagged Nikon Camera, Nikon D850 on November 10, 2017 by admin.